A small note in a United Way newsletter led Juju Lien to a $2000 grant and a lasting community of women leading the way for women and girls to succeed at every stage of life. 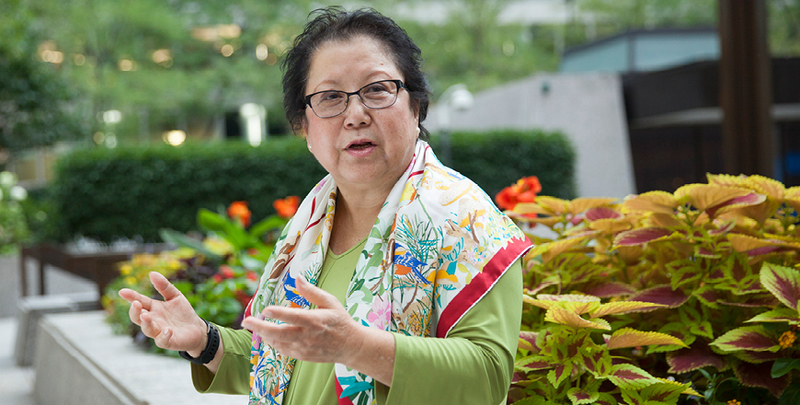 Born in China and raised in Taiwan, Lien worked in Chicago’s Uptown neighborhood as a social worker, where she came to know the stories of the city’s refugee community. 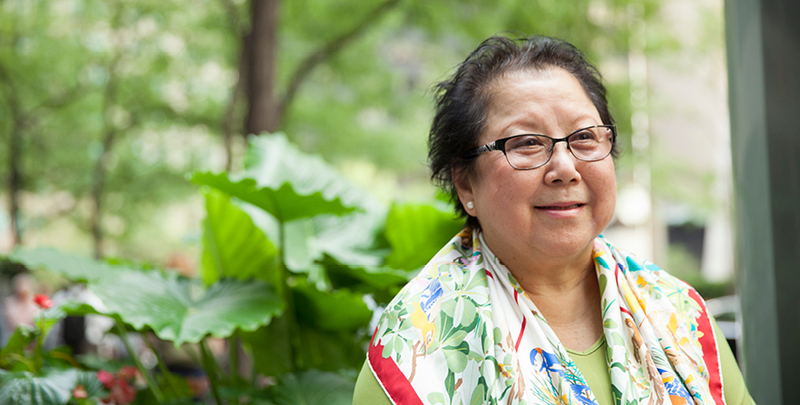 That initial grant introduced her to Chicago Foundation for Women, and for the last thirty years, she has been a grantee, a volunteer, donor, board member, trusted advisor, and source of warmth and humor. Since its founding, Chicago Foundation for Women has been in the business of not only improving the lives of women and girls, but also developing them as leaders. 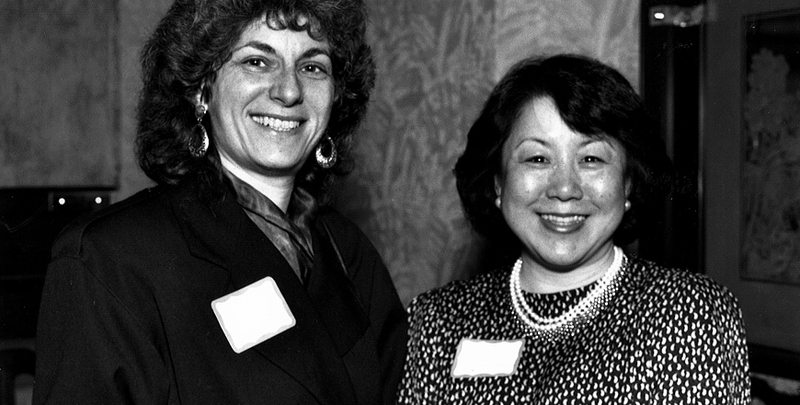 Working alongside other longtime CFW supporters like Jo Moore, Marcie Love, Judy Langford, and Sunny Fischer, CFW co-founder, in the early days of the organization, Juju was always struck by how wonderfully women build and work together. “It is the biggest difference in women’s leadership. We have fun together, work together, and have an investment in each other’s lives.” Through the years, those relationships that were initiated at CFW have evolved into working on other projects together and becoming book club buddies. Philanthropy has always had an air of mystery, something only for the very wealthy and well-connected to claim. In developing women as leaders, Chicago Foundation for Women also empowers women as philanthropists. 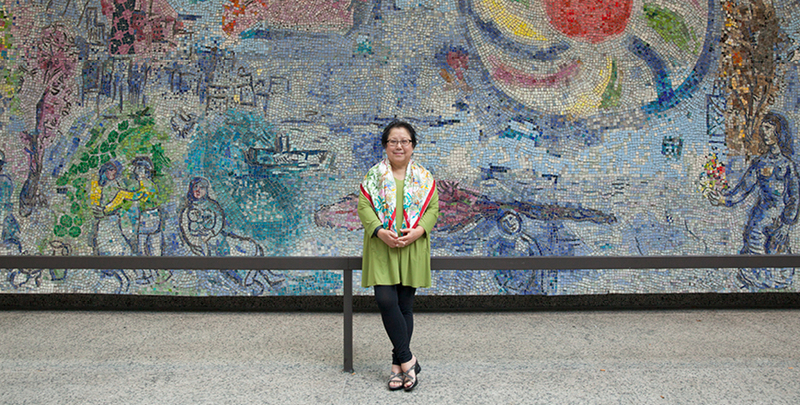 Lien’s commitment to CFW, one that spans three decades, highlights one person’s capacity and courage to be both. Creating an environment where women can come together, from the grantee side to the donor side, and meet in the middle to build a lasting community is at the root of everything Chicago Foundation for Women does.